ProjX, Inc. is a consulting firm with more than 21 years of premium service to our customer base. We offer services and software solutions that are customizable across multiple industries. 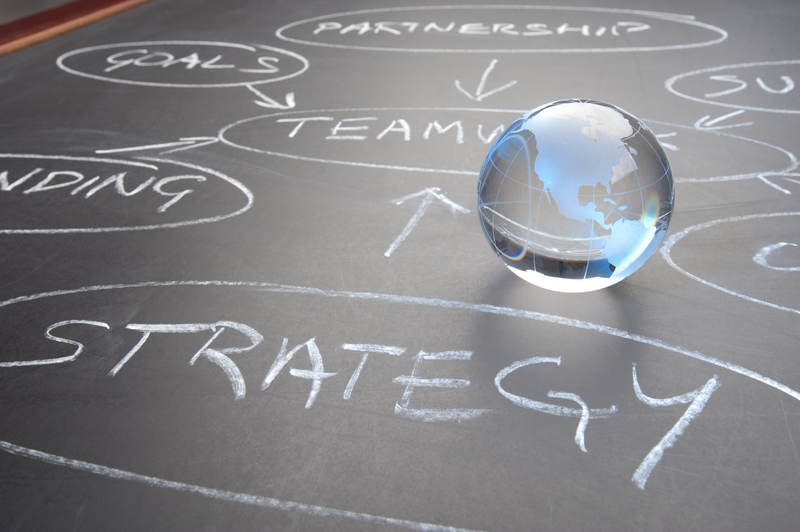 With our unique StrategEASE® process, we are able to fully integrate the power of technology into various decision making processes. From HIPAA Security Risk Analysis to Preferred Vendor Selections, we incorporate state of the art technology empowering customer teams with the ability to assume project responsibilities and results based on informed decisions within a group consensus environment. Within the Health Care industry, we have put together a team of individuals who specialize in the design and implementation of the Electronic Health Record (EHR). Across all our solution platforms, we have incorporated the capabilities of the StrategEASE process to produce a front end tool that enables us to capture required information in half the usual time. This saves considerable time and money for our customer teams. © Copyright 2010 ProjX Inc. StrategEASE and ProjX Inc. are registered trademarks of Ruehle and Associates.